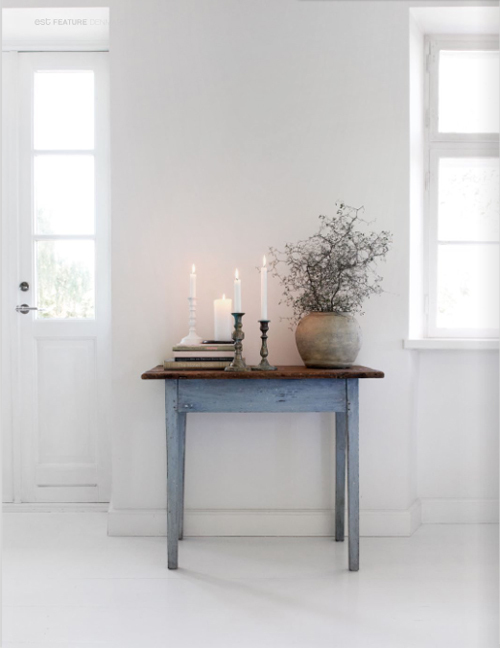 Tine K’s beautiful home is featured in the latest edition of Est Magazine. In Tine’s eclectic home Asian, Moroccan and French influences are combined with a Scandinavian touch. This house is located on the island of Funen in Denmark and was originally built in 1834 as a doctor’s residence. Tine and her husband Jacob spent six years renovating the house. Most of the accessories are from Tine K’s Home Collection. What a beautiful, tranquil space! Hope you find some peace of your own in the passing of your mom. 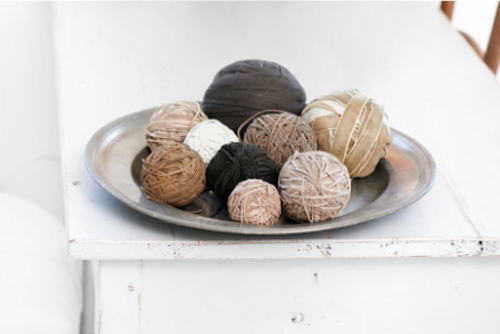 I love this space, so understated yet homey – my kind of interior. 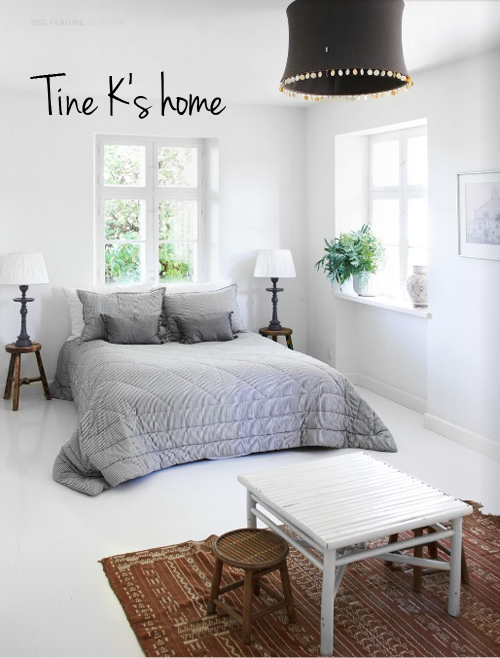 I have seen Tine K’s home featured in magazines before, however I haven’t seen these pics. Simply Beautiful…Thanks! The island of Funen is a beautiful place! The interiors look real and lived in with an interesting personal expression. 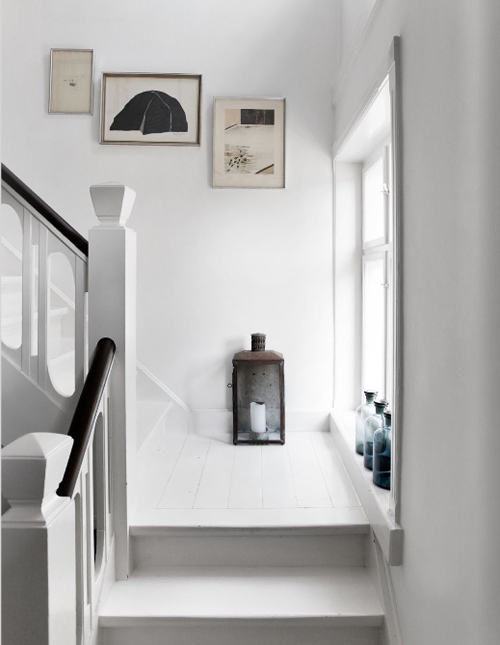 I always love white floors!